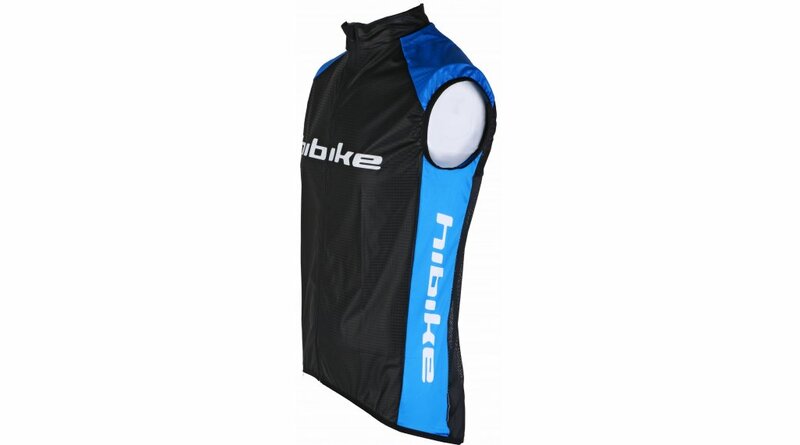 The windbreaker vest ensures that cooling down is no longer an issue thanks to the wind-repellent Gamex material. 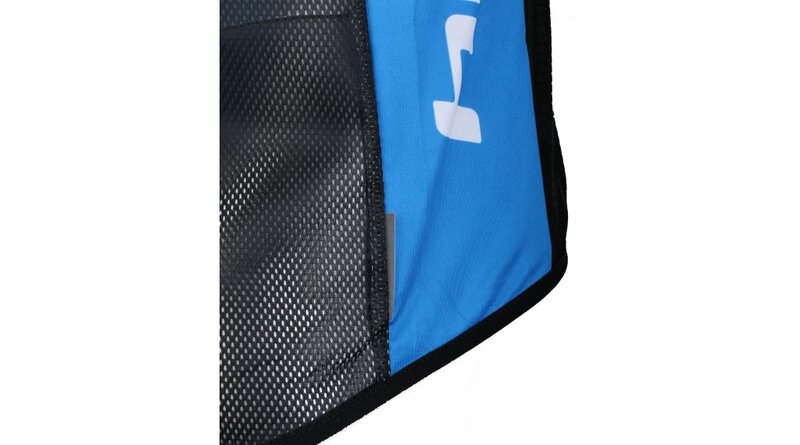 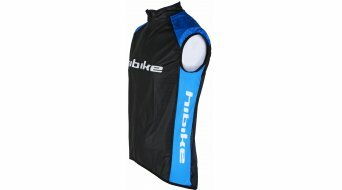 Due to its very small pack size and light weight, the vest can be easily stored in the jersey pocket when not needed. Elastic inserts on the side panels ensure a particularly good fit and the mesh insert in the back section for optimum air circulation. 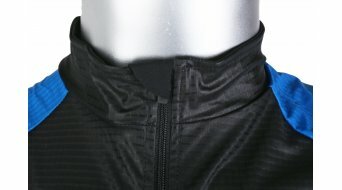 The reflective elements promise more safety. 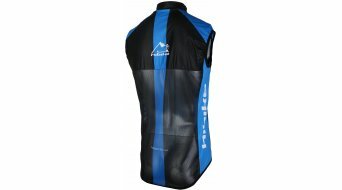 The Kalas Elite vest is the perfect companion for the windy downhill and with slight to medium temperature fluctuations. 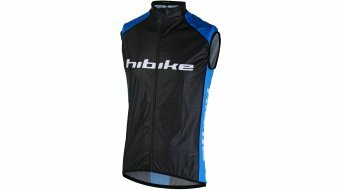 Become part of the " HIBIKE Racing Team " now!